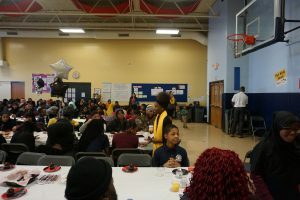 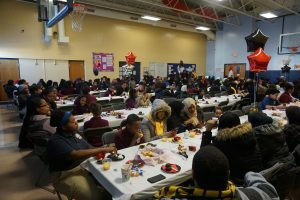 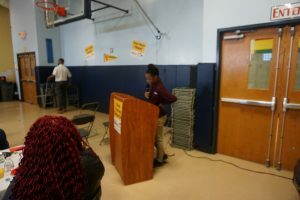 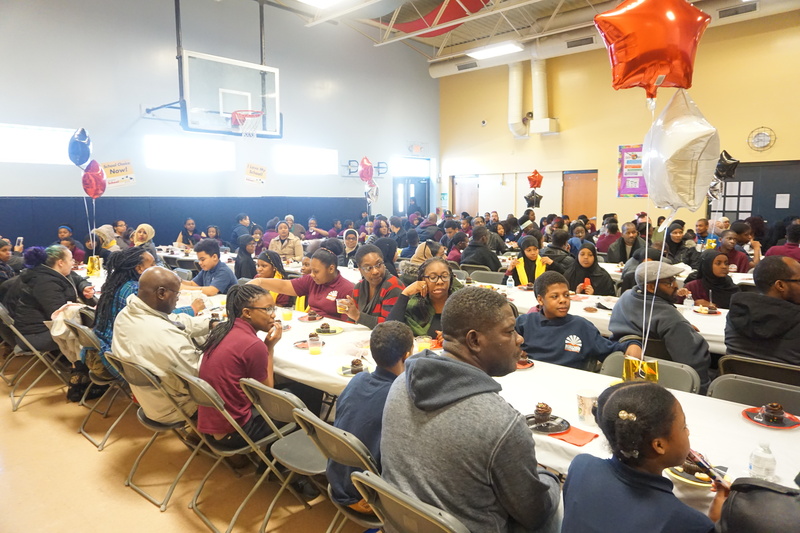 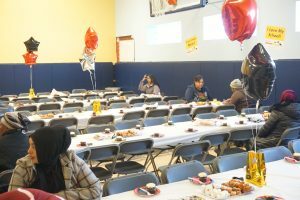 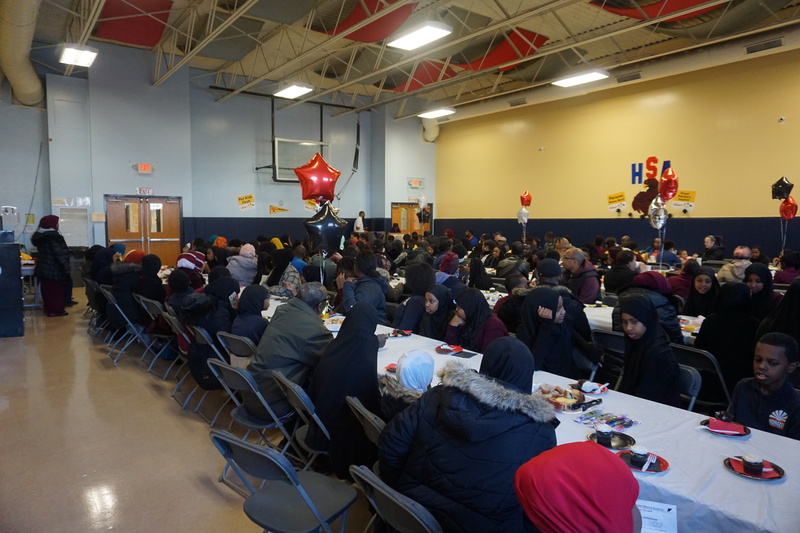 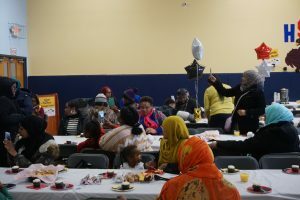 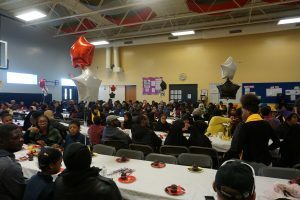 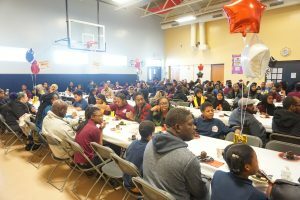 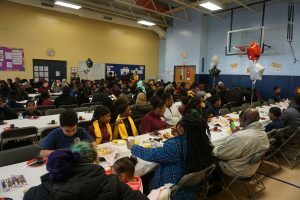 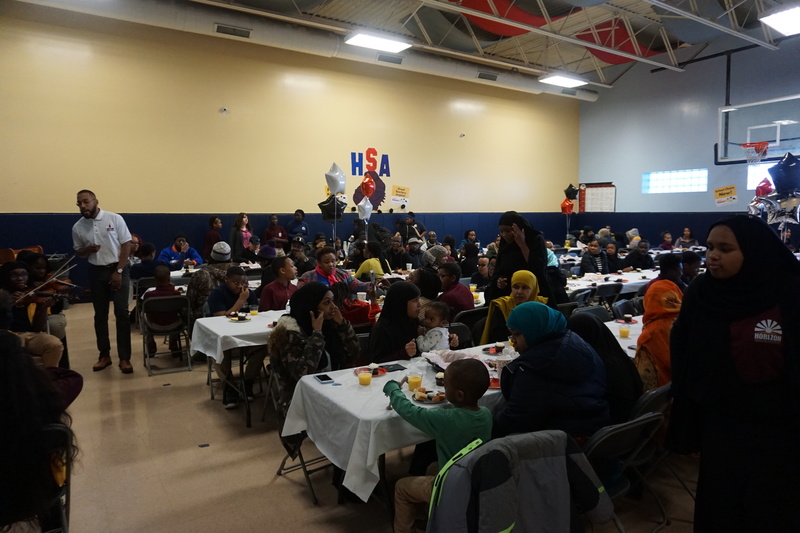 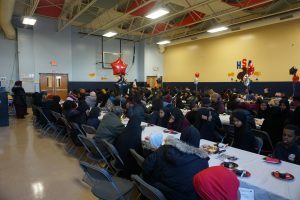 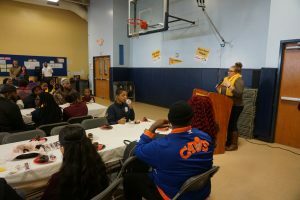 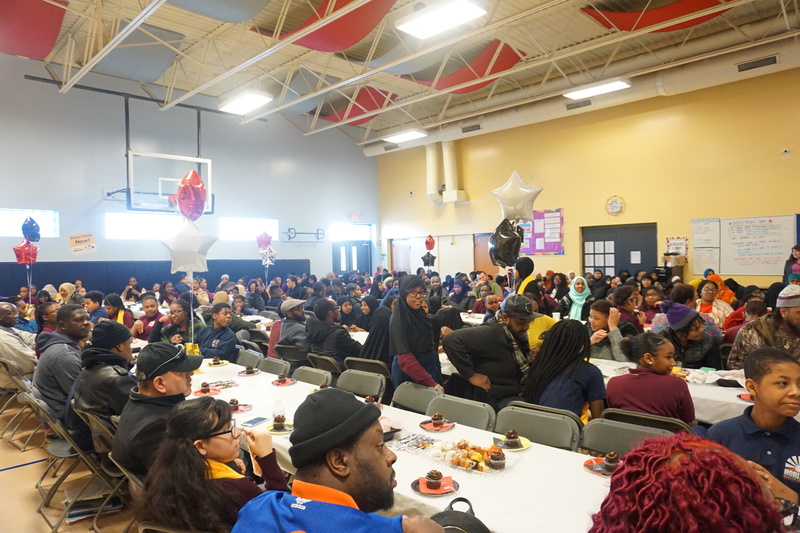 Horizon Science Academy Middle school has organized school choice breakfast with our parents, Students, and staff. There were more than 300 participants. 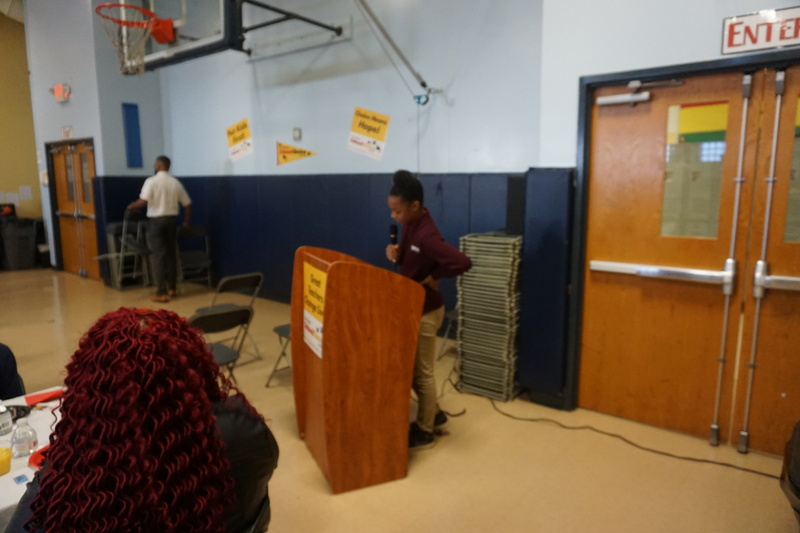 We talked about school choice and our school successes. 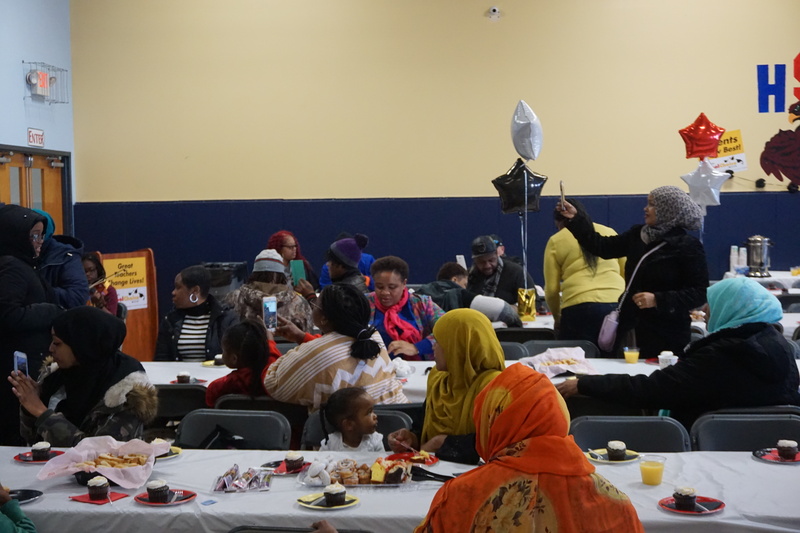 It was a great parent involvement event. 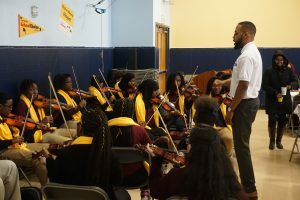 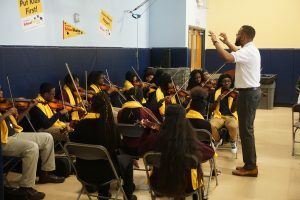 We had our school orchestra performance with great success and pride. 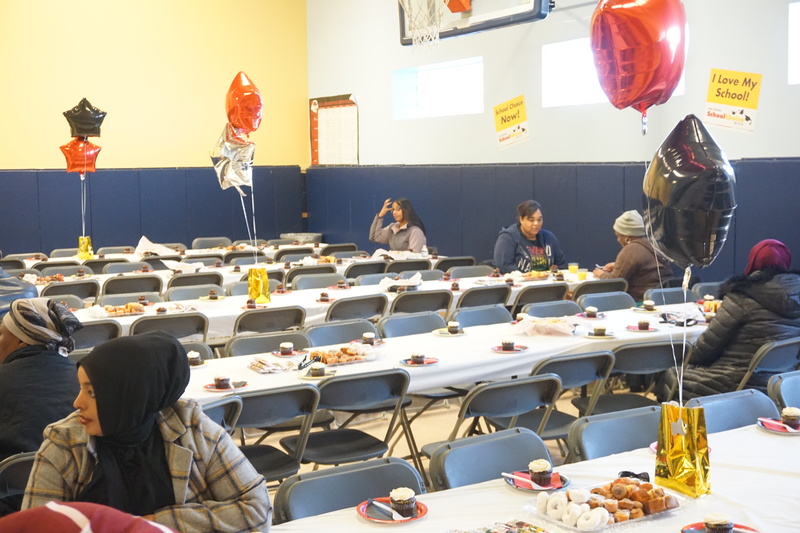 We are encouraged to serve better every year with our parents’ support.